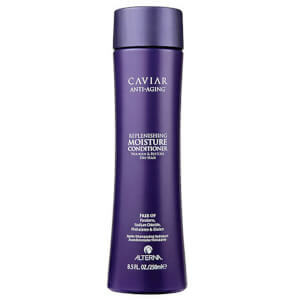 Serum: As a leave-in, apply 2-4 pumps to clean damp hair. Style as usual. To transform your conditioner into a colour-recharging mask mix 6-8 pumps with any Alterna conditioner. Apply on wet hair and let sit for 3 minutes. Rinse.